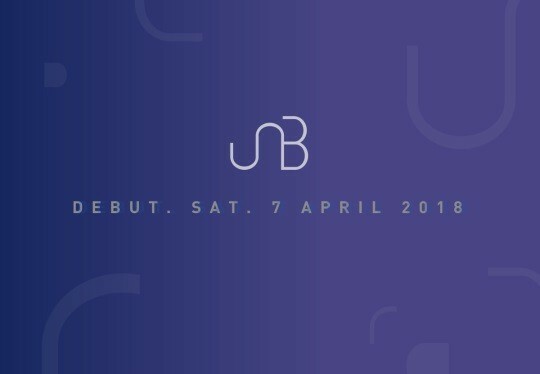 UNB has announced their 're-debut' date! 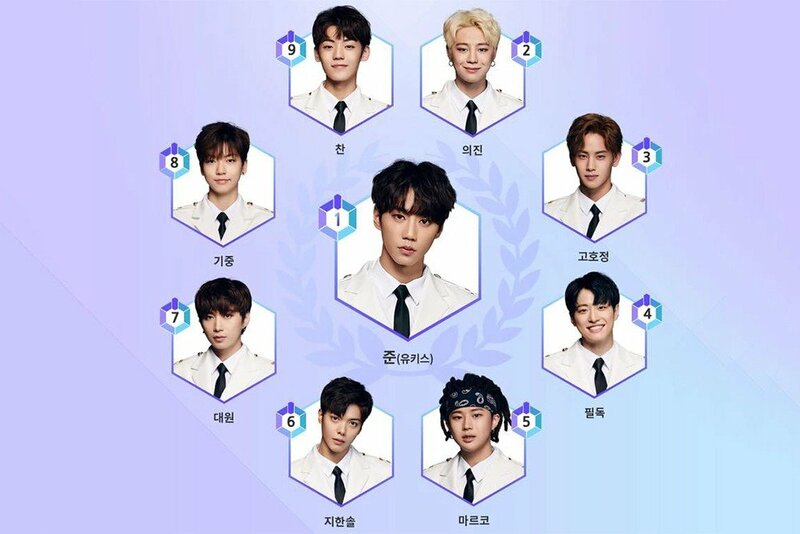 UNB, which consists of U-KISS's Jun, BIGFLO's Euijin, HOTSHOT's Hojung, Big Star's FeelDog, HBY's Marco, Newkidd's Hansol, Mad Town's Daewon, IM's Kijoong, and A.C.E's Chan, is the winning boys' team from KBS 2TV's idol rebooting show 'The Unit'. They revealed that they would be re-debuting ahead of the girls' team Uni.T in early April, and now they've confirmed the exact date; UNB will be re-debuting on April 7. The boys are currently filming their MV and shooting their jacket photos. Stay tuned fore more on UNB!